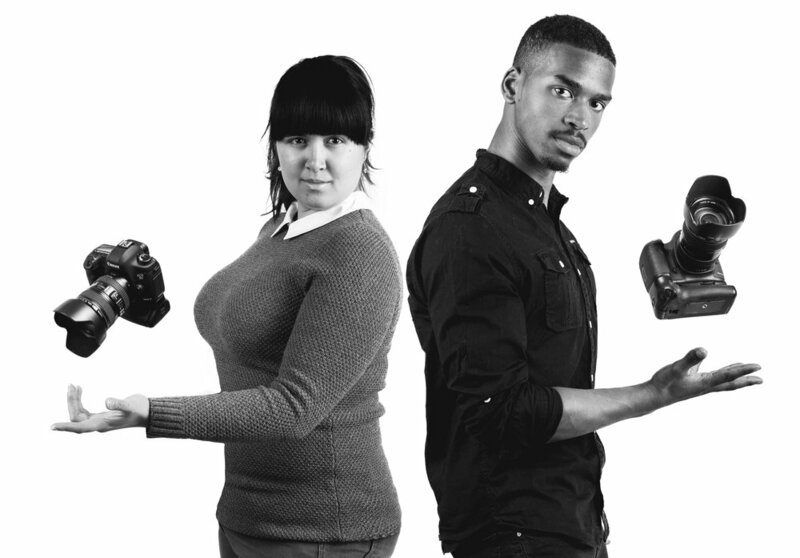 Sheridale Productions was established back in 2015 by ourselves - Kimberley and Trey - when we both met whilst studying Film Production Technology at College and University. We cover a range of production-types which include; producing bespoke wedding films, directing independent short films, creating distinctly-edited promotional material for local businesses and events, and also capturing creative and compelling images through Photography. As a pair, we are wholeheartedly-devoted to our work with a growing passion in both filmmaking and photography. Today, we provide our creative services across the East Midlands region. Our mission is to consistently excel in our craft and to deliver content that is visually-engaging and diverse in style. “All of those views are basically all me watching my amazing wedding video highlights reel over and over - I can’t even put it into words. I can’t stop watching it over and over again!